For the individual, Middleton Hall Golf Club offer friendly and attentive tuition for players around Kings Lynn and the wider Norfolk area. Golf can be a difficult game, both technically and mentally, so making sure that you receive the proper golf coaching is vital. Sometimes, if you want to progress as quickly as possible, individual lessons are the best course of action, simply because it allows the professional to focus on the intricacies of your game. 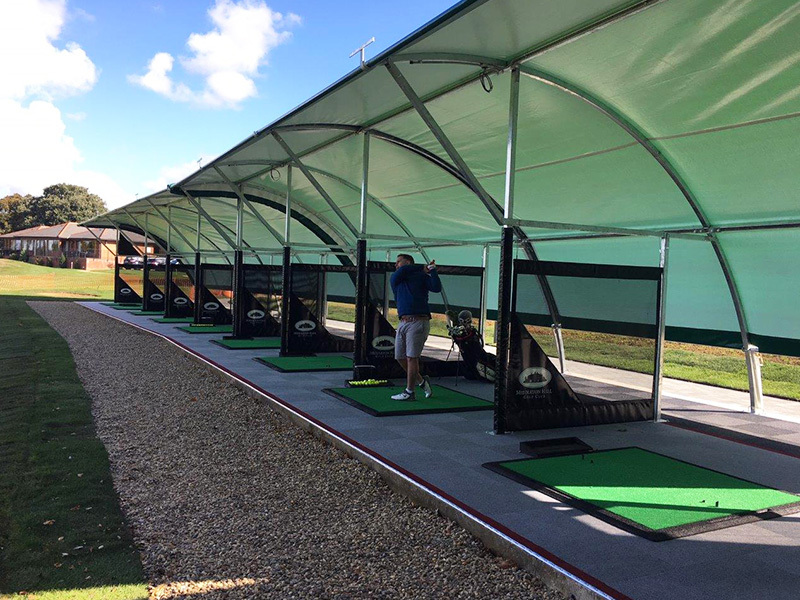 At Middleton Hall Golf Club, we offer one-to-one golf lessons for players of all standards. Take a look at our tuition options below. If you would like to talk more about individual golf instruction, get in contact with us on 01553 841 801, or give us a visit and ask at our shop, we’re always happy to help.